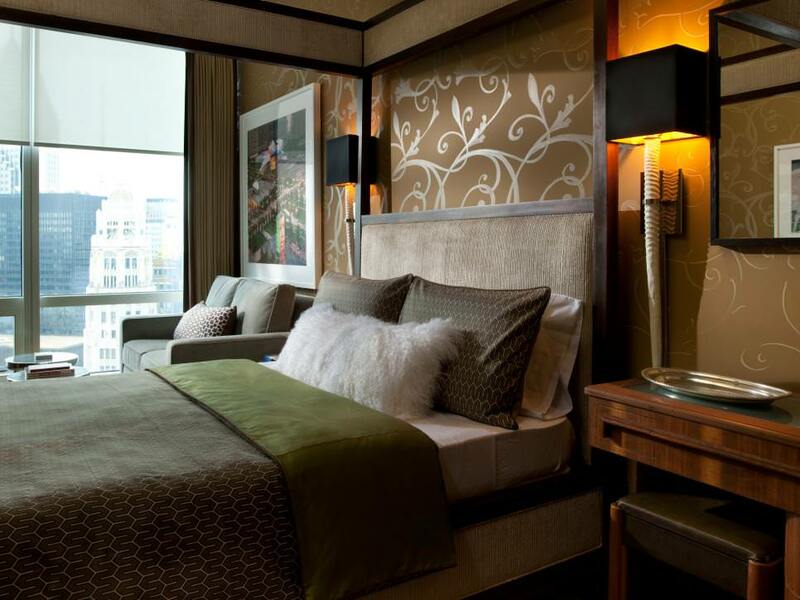 After a tiring long day, your bedroom is the place that offers you some solace and helps you relax. So, what you need is a cozy space that enhances your mood. 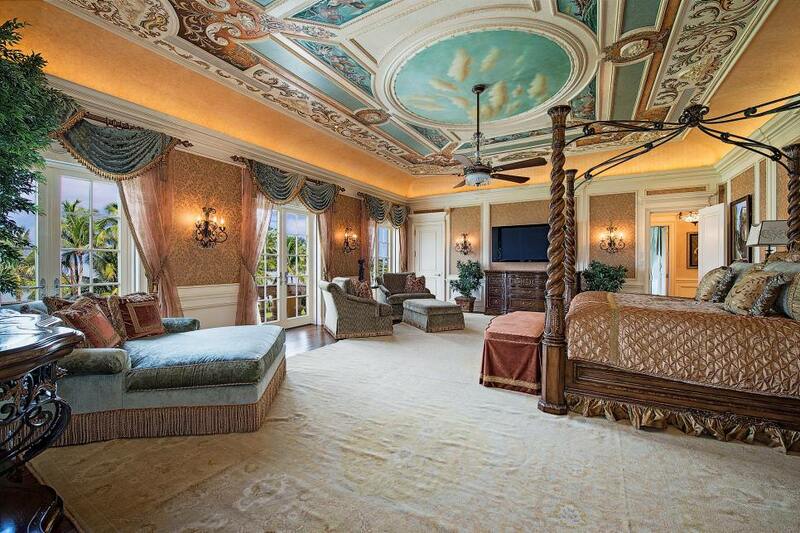 Did you know that according to experts, the color on your bedroom walls actually impacts your mood? Thus, it is important that you pick the right color for your bedroom walls. If you want to follow the modern trend, you can mix and match shades to create the desired look. However, this should be done with care as a wrong choice can destroy the appeal of the entire room. 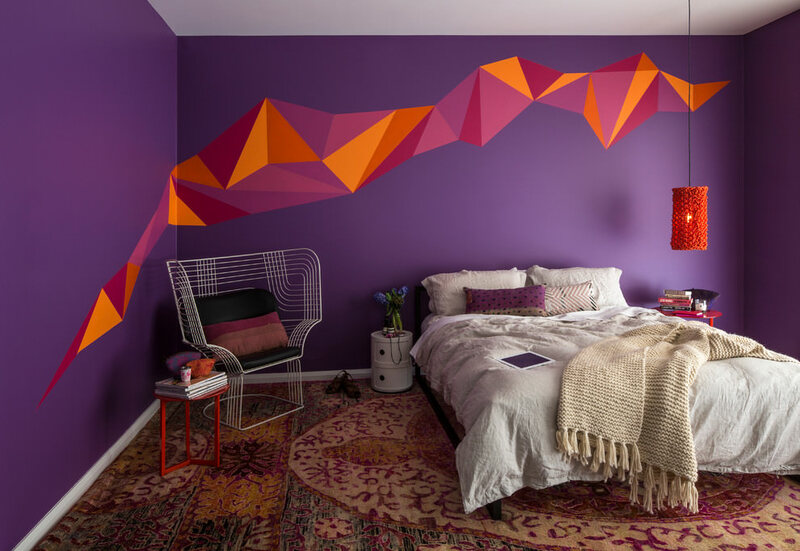 If you need some bedroom wall paint designs, here are some ideas to help you out. In case you are thinking of giving your room a rustic yet cool look, it would be a good idea to choose a dark shade of blue. 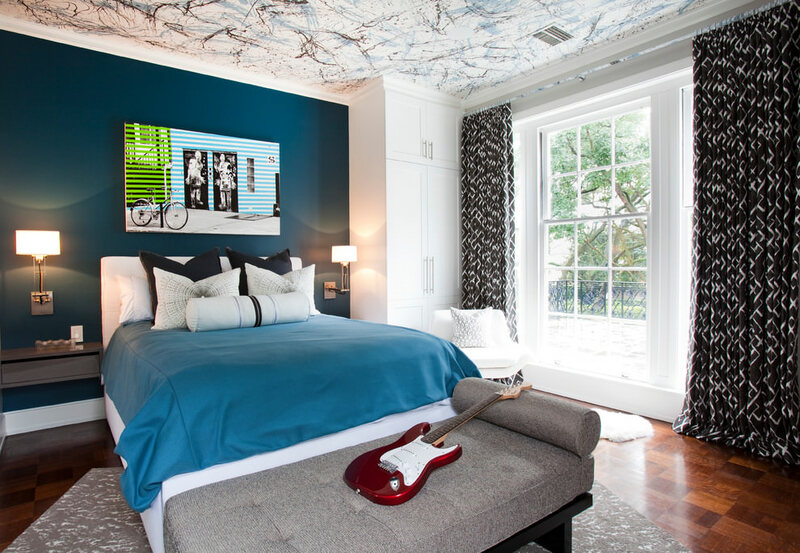 Cover the white walls of your bedroom with liberal brush strokes of blue. Instead of covering up the whole wall, paint only three fourth portion of it and let the white peep from the top. 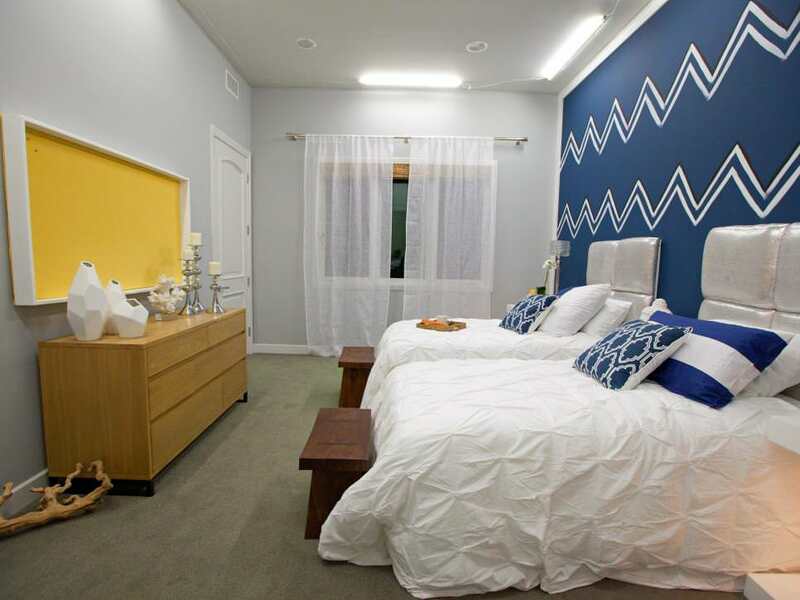 Accessorize the room using shades of white and blue to complement the wall paint. 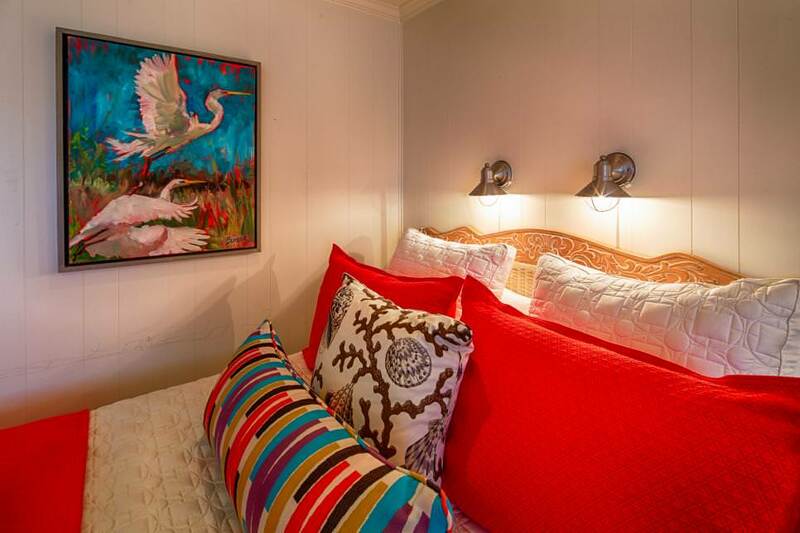 Give your bedroom a royal look by using metallic paints for your wall. Do up all the walls in a copper metallic shade and add in a combed texture to break even the monotony. Paint the lower borders in white to accentuate the sheen of the paint. Upholster the room in earthy shades and add some cheer with colorful curtains and throw cushions. 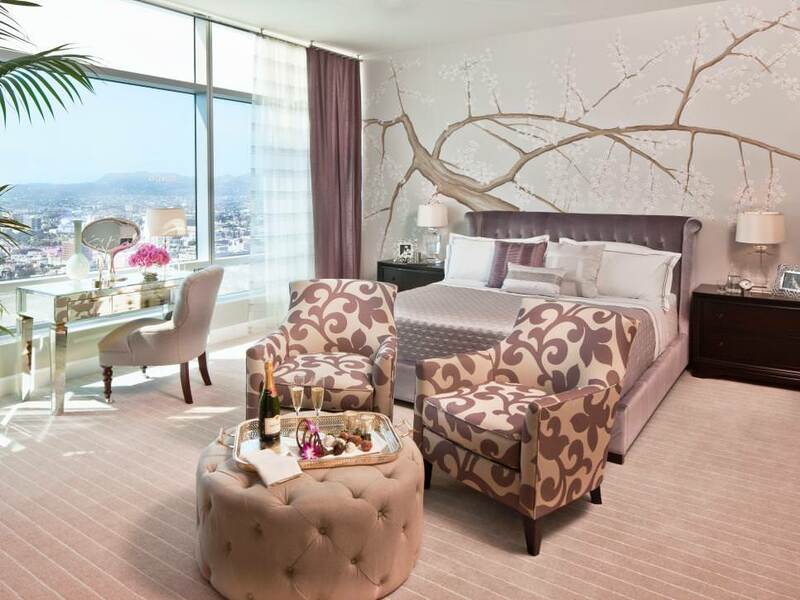 Bring in a touch of elegance by using stenciled art for your bedroom walls. 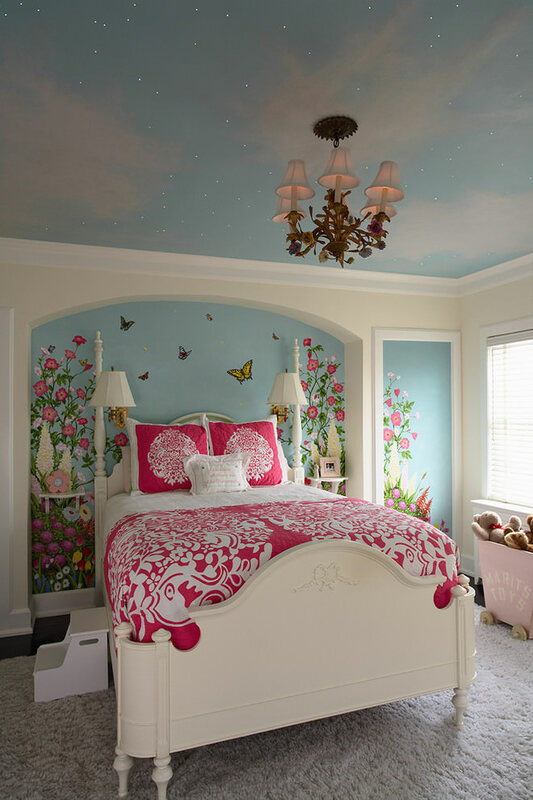 Paint your bedroom in an earthy shade of brown and then design a floral pattern using stencils. Use metallic silver for drawing the flowers and the swirls. Use identical color tones for bed covers, pillow covers, and cushions and bring in a fabric sofa in a contrasting shade for the seating area. 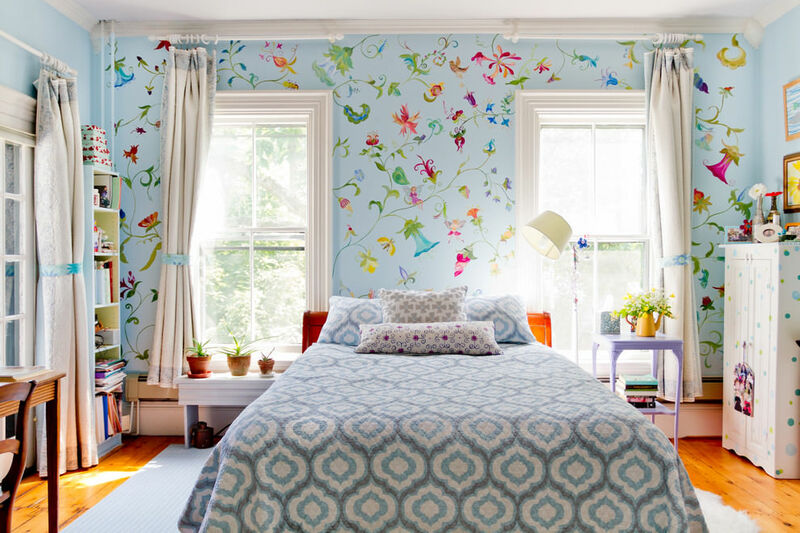 Cheer up your kids by drawing chic looking trees on their bedroom wall. 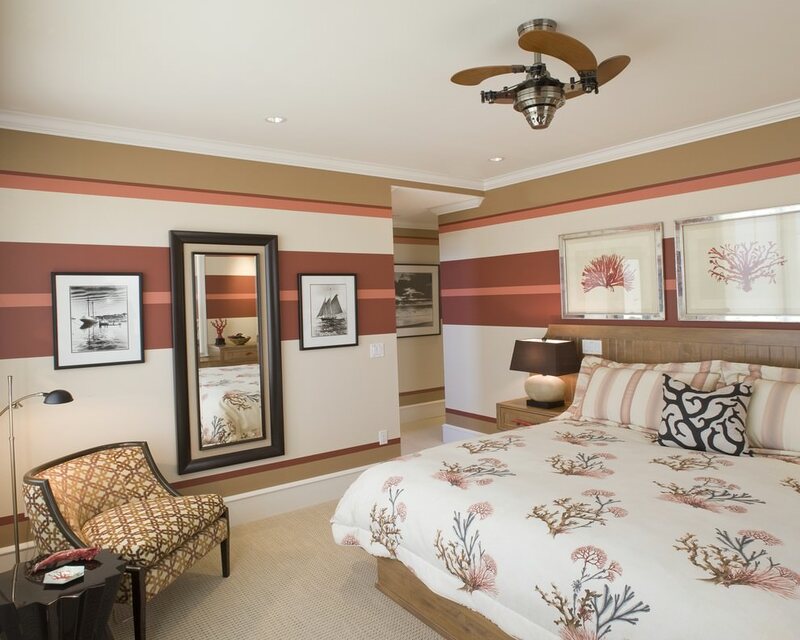 Paint the wall in beige and then using stencils, design trees in dark brown color. Go for white bed and pillow covers and use dark brown covers for throw cushions. 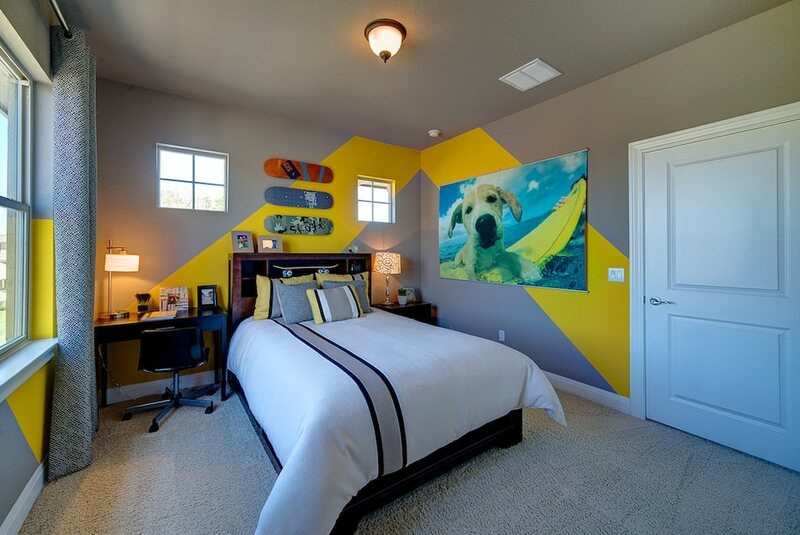 Give your teen’s bedroom a chic and fun look by going for a multicolored wall. 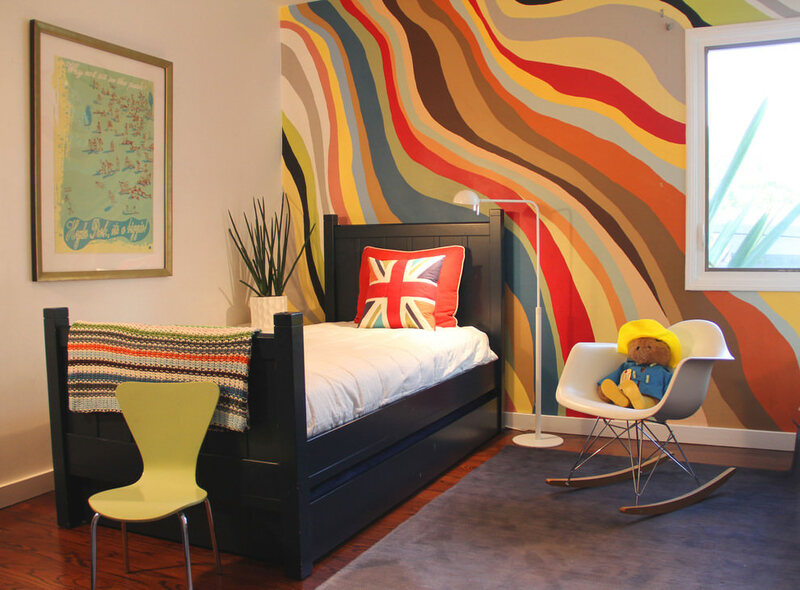 Use vibrant shades of paint to cover up the whole wall in colorful waves. Balance this by painting the other walls a cheerful white. 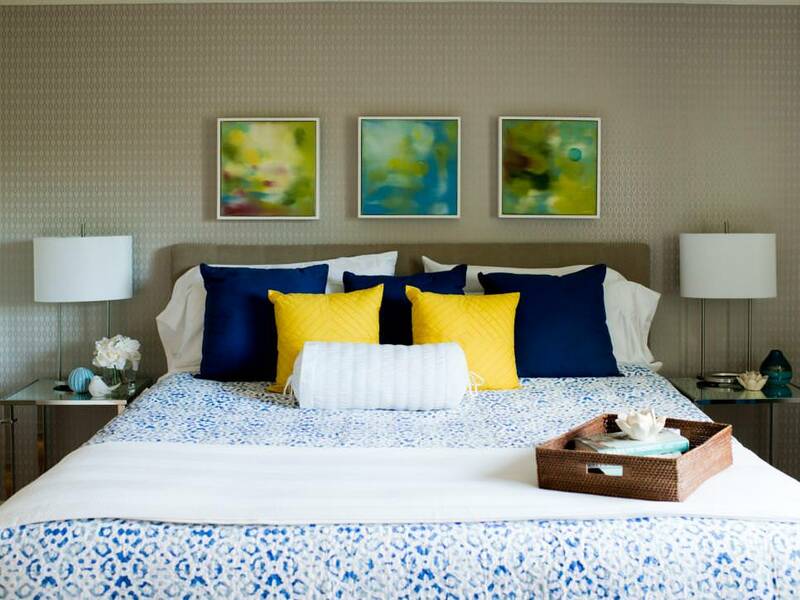 Use bright colored throw cushion covers and curtains and tone it down with a white bed cover and white chair. 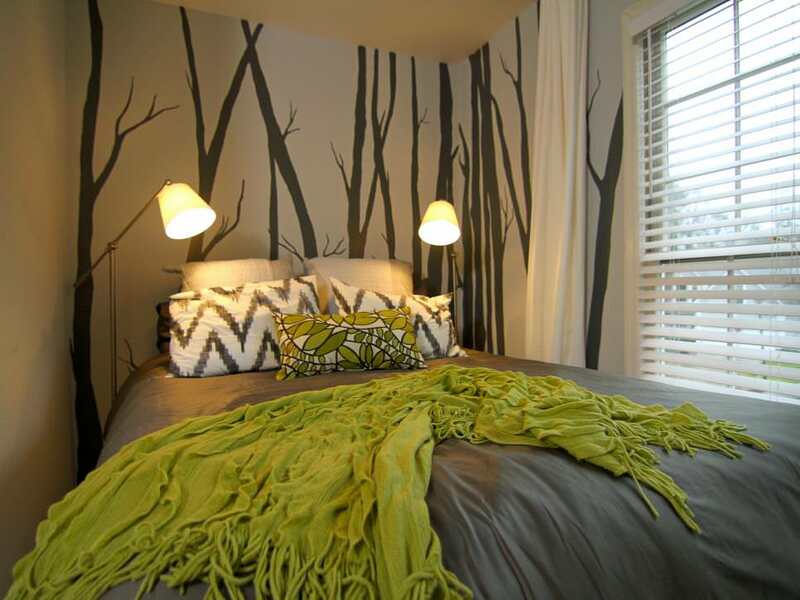 Bring in nature into your small bedroom by painting woods on your wall. Use a white paint to create the perfect backdrop and then paint fall tree trunks across one wall. Leave the other walls bare. Add a white blind to your window. 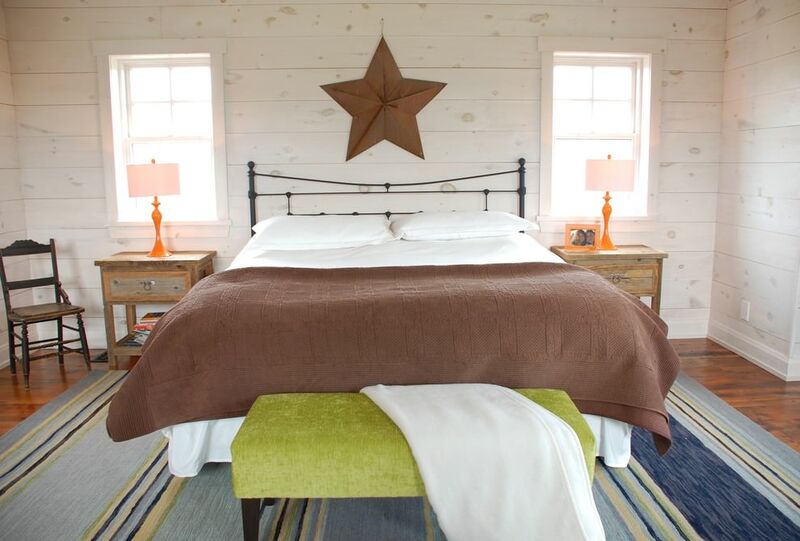 Use earthy shades of brown and green to give your room a cozy look. 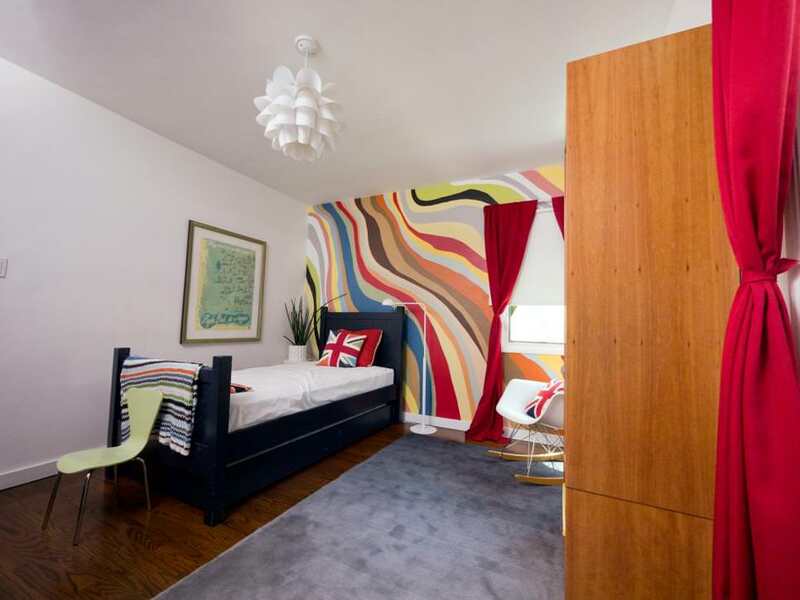 Give your bedroom a vibrant look with this awesome wall paint design. Paint all the walls a light shade of blue. 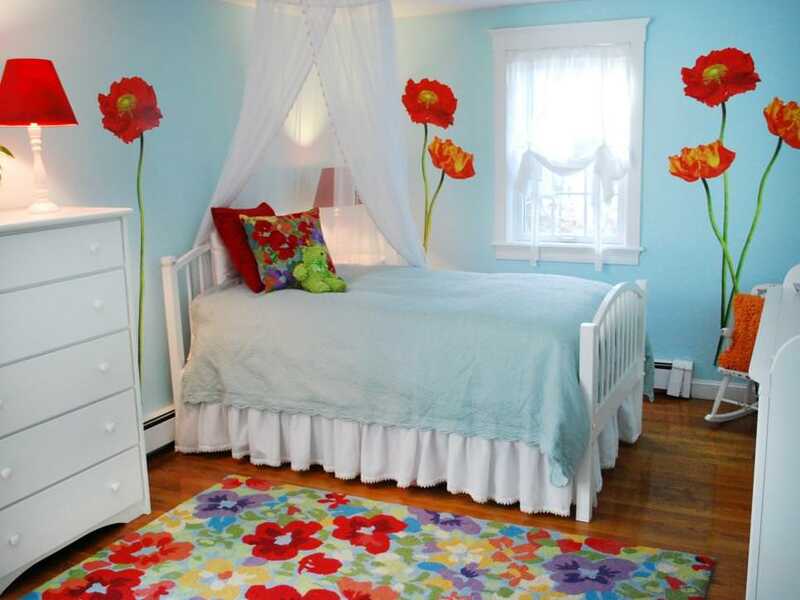 On the wall behind your bed, draw different flowers in various colors and shades. You can use stencils to get the perfect designs. Accessorize the room by using white furniture and blue upholstery. 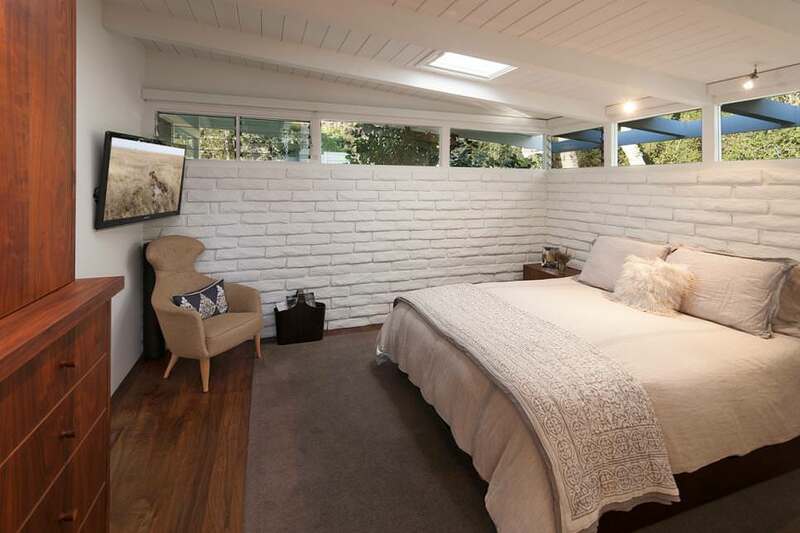 How you want to design your bedroom walls depends on your preferences. You can either paint them in solid colors or add in textures by using various painting accessories. You can even accentuate one wall and paint other walls in neutral shades. However, make sure to tone down dark colors with lighter shades to create a perfect balance. 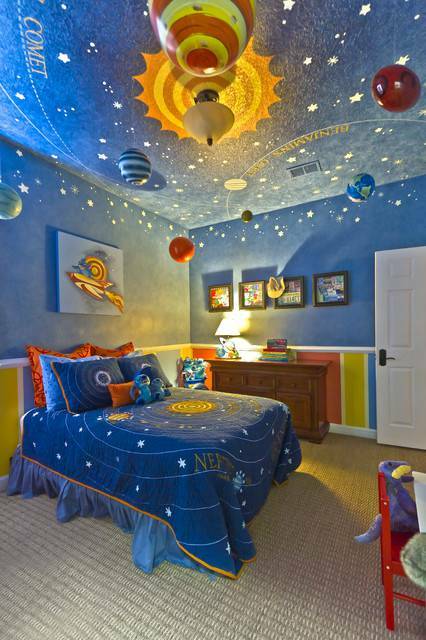 In case, you have any other bedroom wall paint design ideas, make sure to share these with us.